Set 1.7 km from Vilamoura Marina in Vilamoura, this air-conditioned villa features a year-round outdoor pool. 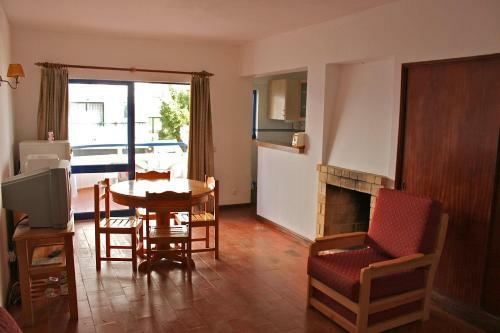 The property features views of the pool and is 2.3 km from Falesia Beach. Free WiFi is provided throughout the property. Vila Rosa Golf offers accommodation in Vilamoura, 1.5 km from Vilamoura Marina and 1.6 km from Falesia Beach. Guests benefit from terrace and an outdoor pool. Free WiFi is provided and free private parking is available on site. Located in Vilamoura, this apartment features a balcony. The apartment is 800 metres from Vilamoura Marina. The kitchenette features an oven and a microwave and there is a private bathroom. A TV is available. Falesia Beach is 1. Located in Vilamoura, Akisol Vilamoura Ocean offers access to an outdoor pool. This self-catering apartment features free WiFi. 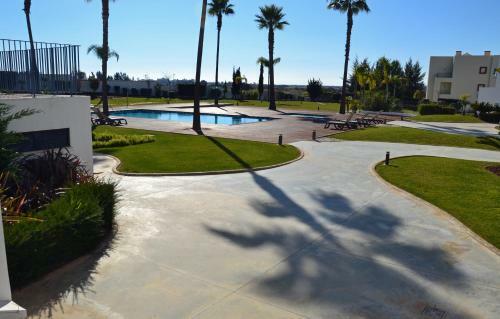 The property is 3 km from Falésia Beach and 2 km from Vilamoura Marina.